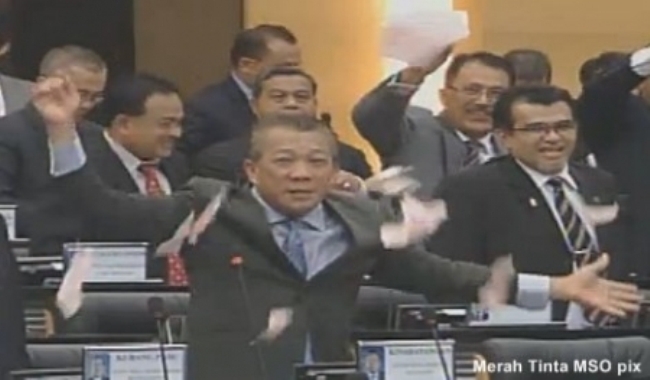 Datuk Bung Moktar Radin, the current Member of Parliament for Kinabatangan in Malaysia, is no stranger to controversy. He’s infamous for his many sexist remarks, for example back in 2011, he made chauvinistic remarks against women drivers, causing many female politicians and influential women to lash back at him. In 2007, Bung had a heated argument with female opposition MP of Batu Gajah, Fong Po Kuan regarding a leak in the parliament’s roof. He rudely responded in Bahasa Malaysia, “Where is the leak? The Batu Gajah MP leaks every month too.” Needless to say, that again sparked much anger among the other women MPs. Despite his apologies, he always was perceived as being not very sincere and even retracted his statement of apology. Now Bung is again in the limelight for all the wrong reasons. Just a few days ago on the 9th of July, Bung tweeted “WELL DONE… BRAVO… LONG LIVE HITLER” after the Germany defeated Brazil 7-1 in the World Cup football match. Bung later removed the Tweet but here is a screenshot of the deleted item and angry responses from other Twitter users. 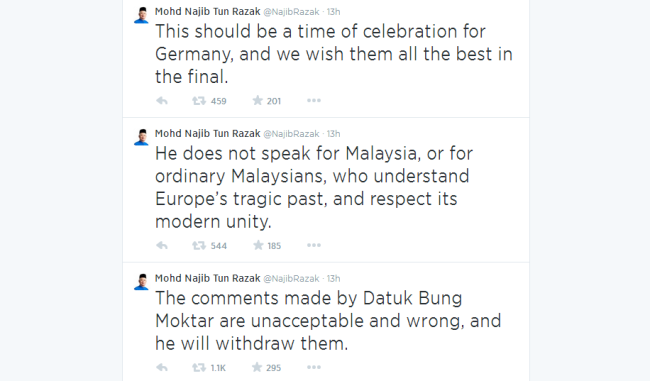 Malaysia’s Prime Minister, Datuk Seri Najib Razak, too released his own statements on Twitter. Despite the uproar from the general public, Bung didn’t seem to apologetic about it and even defended his actions during an interview with the Star. “I think people nowadays should transform their mentality. Whatever I tweet people hit me. They are hitting me because of Hitler, but because I am Bung Moktar,” he said. Due to pressure from various parties, finally Bung apologized via Twitter. 1. The “LONG LIVE BUNG” at the end of his “apology” Tweet is completely unnecessary and egoistical. 2. He is still tweeting pretty rudely and doesn’t sound sincere or apologetic. 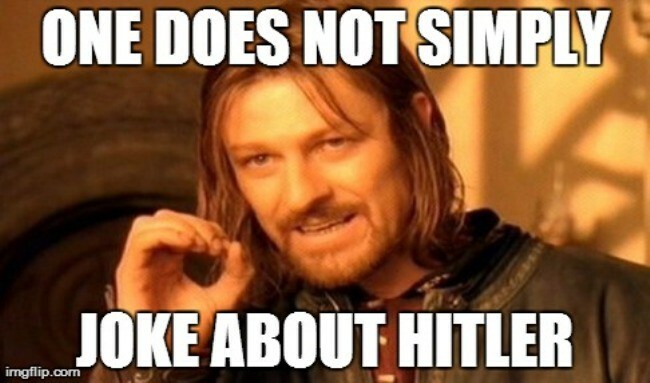 His controversial tweet has made international news and even Perez Hilton, the blogger celebrity, tweeted in response to Bung’s “hitler” statement. Bung himself wasted no time in making his own comeback. We at Vulcan Post wonder if Perez understood Bung’s reply.